I love musical theatre. It’s not something I get to indulge in much, but the love of it and the desire to share it with my children is strong. As my children age, I’ve been looking for experiences that take them beyond the 60-minute kid musical and allow them to experience all that a full-length musical can offer. When I learned that our partner Citadel Theatre was staging Joseph and the Amazing Technicolor Dreamcoat this season I knew we had to see it. 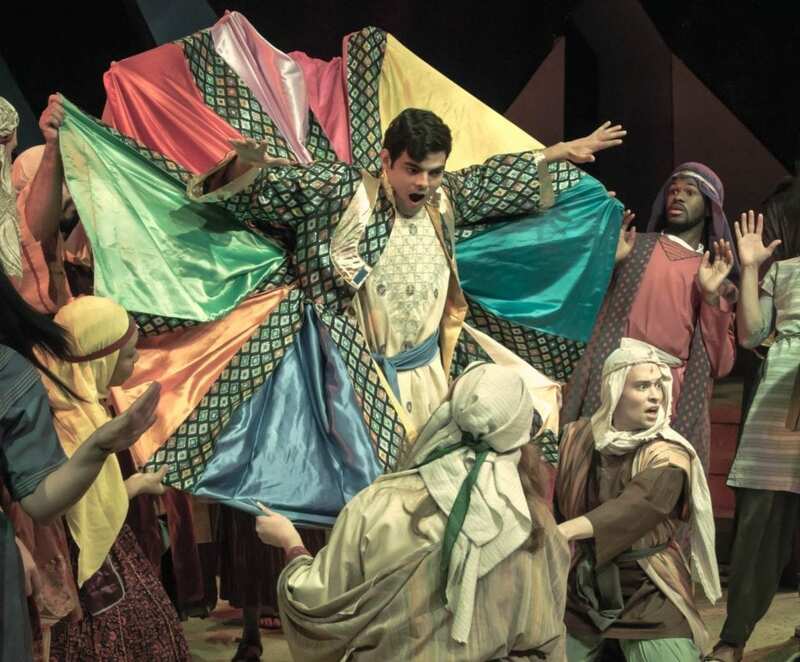 If you are unfamiliar with Joseph, it’s a musical by Andrew Lloyd Weber with Lyrics by Tim Rice that tells the story of Joseph and his coat of many colors from the Bible’s Book of Genesis. It’s full of catchy music that highlights all types of music from rock to country and everything in between. Unlike some musicals, there are almost no speaking lines in those show the entire story is sung. The Citadel Theatre production was directed by Robert D. Estrin under musical direction of Ryan Brewster. It features a small cast of live musicians performing all the music. We were treated to front row seats at opening night of Citadel’s production. I have never been to a Citadel production, which is held in Lake Forest High School Theatre. Admittedly I was nervous when we first sat down. This was a smaller actors theatre, and I had only seen Joseph in large auditoriums with hundreds of performers how would it be played in such a small space? Those fears were quickly forgotten when the talented cast came out and began singing. The cast was in one word: phenomenal! The small cast was filled with one powerful voice after another. I used to be sad that I never saw Donny Osmond play Joseph, Jacob Barton was phenomenal and could be a young Donny. Citadel has assembled a cast of some the strongest and most impressive male voices I have heard in local theatre ever. The smaller cast means that you saw these impressive voices in more than one role as they moved from scene to scene. My kids loved figuring out who was who and the senselessness of their transitions meant you never even noticed it was a smaller cast. The minimal set design let the actors voices really be the star of the show. The small theatre means you are up close and seemingly in the story. Actors use the aisle and in one scene were sitting right next to us and singing. In addition to the powerful actors, the Citadel Theatre Children’s Choir was magnificent and inspirational to my own kids who read through the show guide to see how old they were. Even my reluctant to give up his Friday night teen was impressed with the performances in this show. The show was the perfect length, 90 minutes, for upgrading to longer shows. It moves so fast, and there are plenty of comedic elements that your kids won’t even realize how long it is. There is a brief intersession to allow bathroom breaks and snacks. 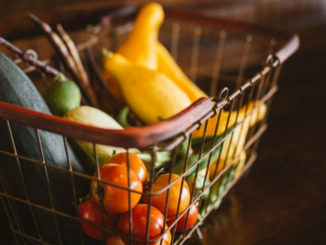 We were at an evening show, and while there were plenty of younger kids there, I only brought my 11 and 13-year-old knowing that it would be too late for the younger kids. The Sunday afternoon shows would be perfect for families with younger kids. 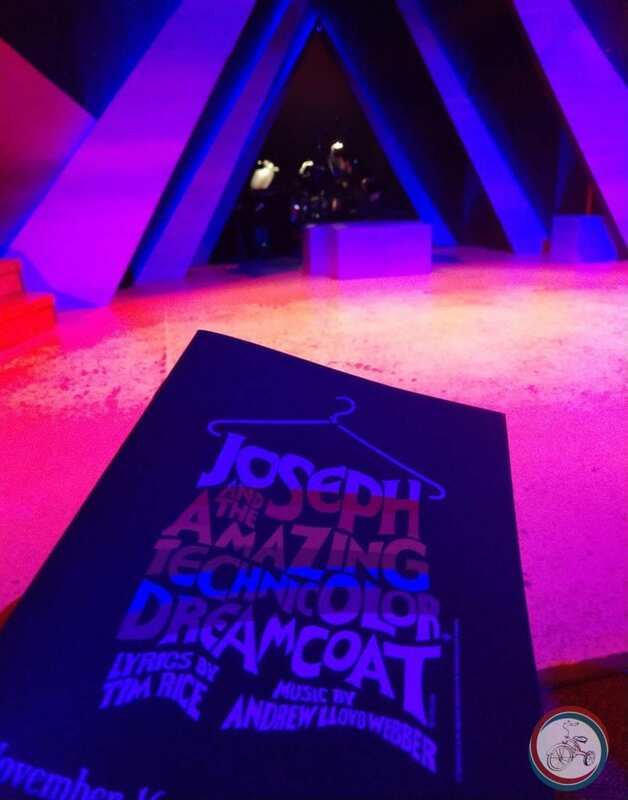 If you are looking for a fun family musical experience this holiday season you definitely want to add Joseph and the Amazing Technicolor Dreamcoat to your schedule. They just extended the show but tickets are selling fast. Disclosure: Citadel Theatre is a Little Trike Media advertising partner. We were provided tickets in order to facilitate this review. All thoughts and opinions are my own. 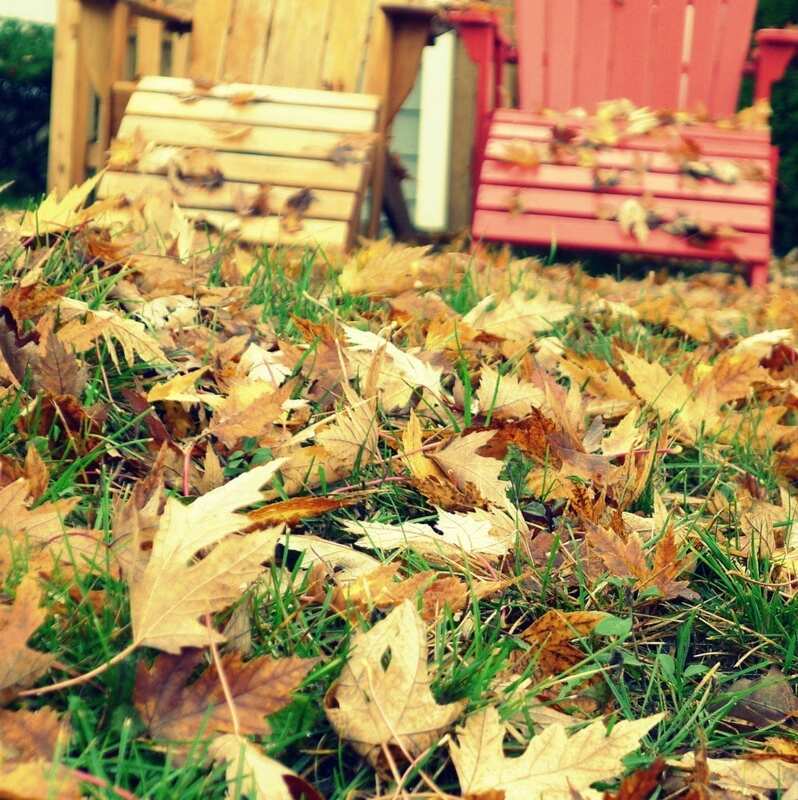 Unique and Different Things To Do this Fall!